A months-old battle over U.S. border safety involves a climax this week, as Washington faces a Friday deadline to keep away from one other partial authorities shutdown. 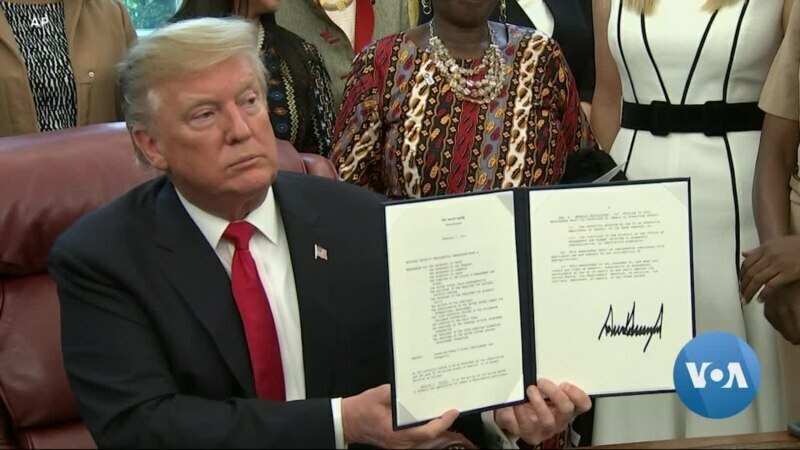 VOA’s Michael Bowman stories overshadowing congressional negotiations is President Donald Trump’s obscure, however persistent, menace to declare a nationwide emergency if Congress fails to fund wall development alongside the U.S.-Mexico border. READ Who Is Attending the State of the Union as an Official Visitor?